Those leaked photos of naked celebrities that went viral over the Labor Day weekend? 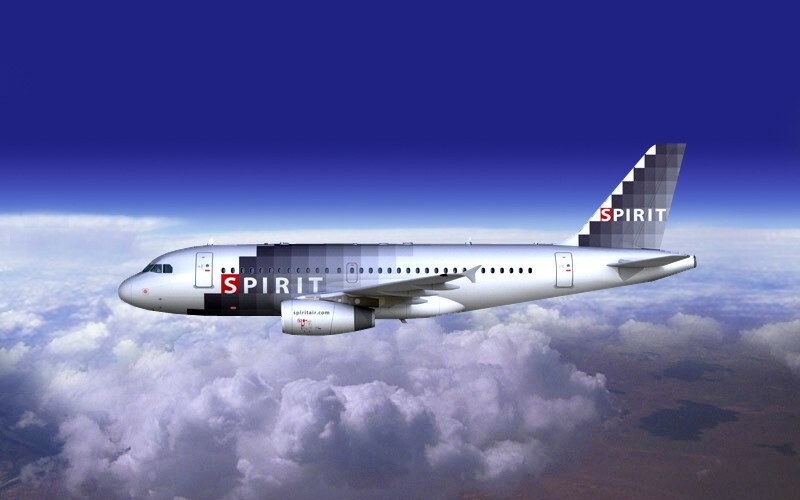 Spirit, which has an unrivaled history of bad-taste marketing, apparently just couldn’t resist the temptation to tie its Bare Fare program to the criminal loss of privacy suffered by Jennifer Lawrence, Kate Upton, and others. Cute, by the standards of adolescent humor. But really, Spirit: making light of someone else’s misfortune?